The LEDLux Moto is a modern non-dimmable table lamp with adjustable head up to 45 degrees. Click here for Installation Instructions. Modest lamp, perfect for the bedside table. I like it greatly. 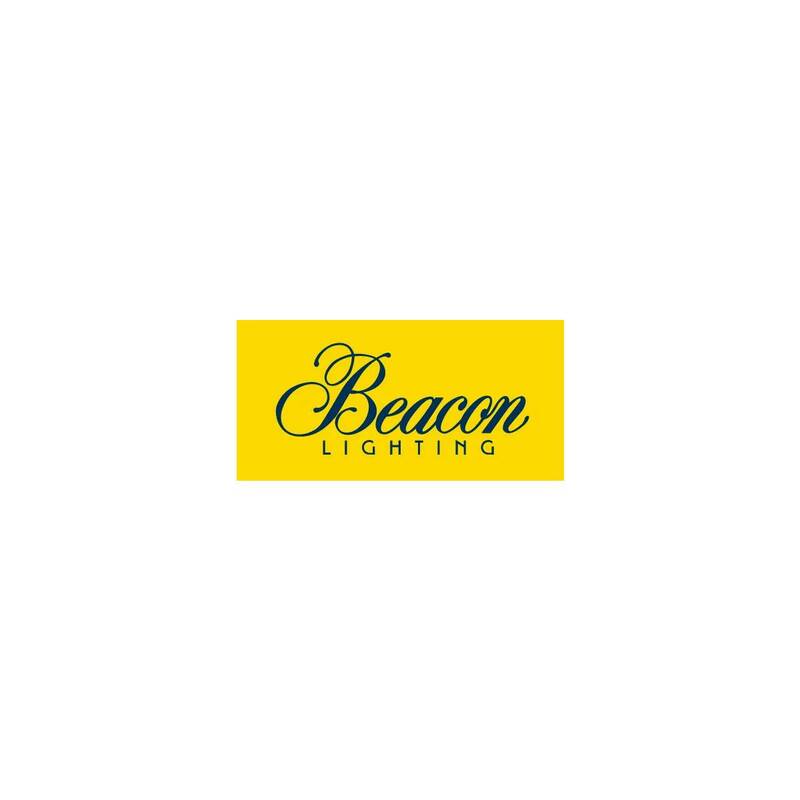 Beacon Lighting has a vast array of lamps and are efficient and prompt with their delivery.